Ice Fantasy is a 2016 Chinese epic fantasy television drama based on Guo Jing Ming's bestselling novel, City of Fantasy. 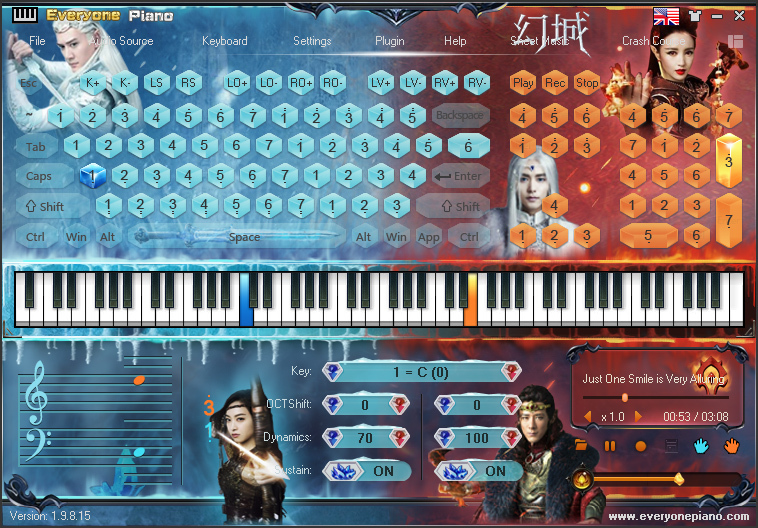 Let EOP take you into the battle world between two Immortals (Ice Tribe and Fire Tribe)! 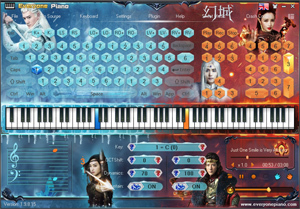 Note: It contains double skins-Keyboard and MIDI version.